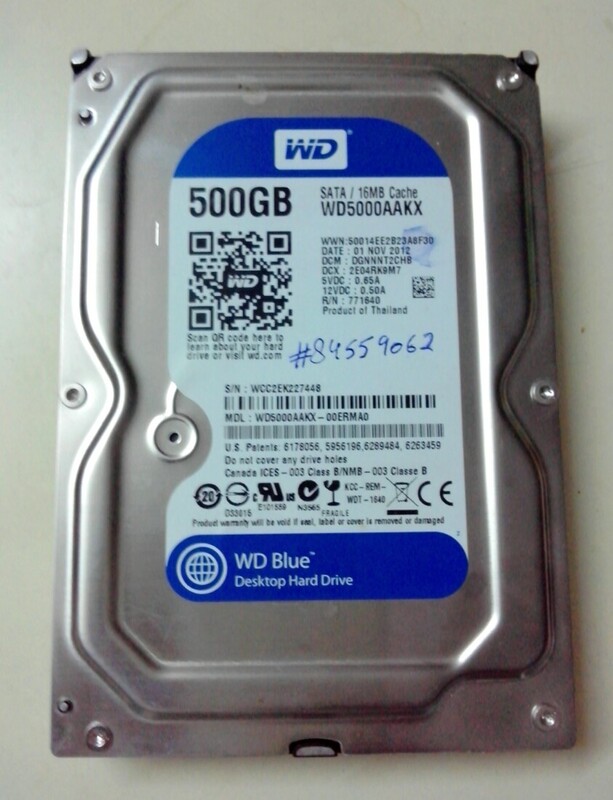 Western Digital is considered to be the pioneer Hard Disk manufacturer. It is generally attributed to new technologies in the field of data storage media. Its hard disks were earlier not easily available in India. It appears, 2008 recession pushed it to explore Indian market which was hereto before saw the monopoly of Seagate, another manufacturer of Hard Disks. The truth is that perception is not reality. I also bought Western Digital hard disks, due to the perception that as innovator, it would be of good quality. But it is real pain at inappropriate places. All hard disks break down frequently. Presently I am having one spare to manage. The bad point is that replacement is not made through the dealer who sold the HDD. The good point was that WD was getting the HDD picked up and providing a replacement within about 3-4 weeks, so far. But not any more. Notwithstanding the pain of backing up and yet losing data, the fact that replacement was made available, did make the pain bearable. It however appears that WD has now become dishonest. First the number of complaints were extra ordinary high. The courier boy who used to come to collect, would tell he alone was picking up 50 or so hard disks everyday. We can multiply that number by appropriate number to grasp the situation. It appears the WD hard disks did not anticipate the weather or other conditions in India. Is Western Digital winding up its business in India? Does any one has an answer? There is no reason to spoil the goodwill, unless there is no intention to continue business. In the meanwhile do not buy Western Digital HDD, to save money and peace of mind. This entry was posted in Sci/Tech and tagged computer, Corporations, Hard Disk, Hard disk failure, HDD, HDD replacement, India, perception is not reality, technology, WD, Western Digital, Winding up. Bookmark the permalink.